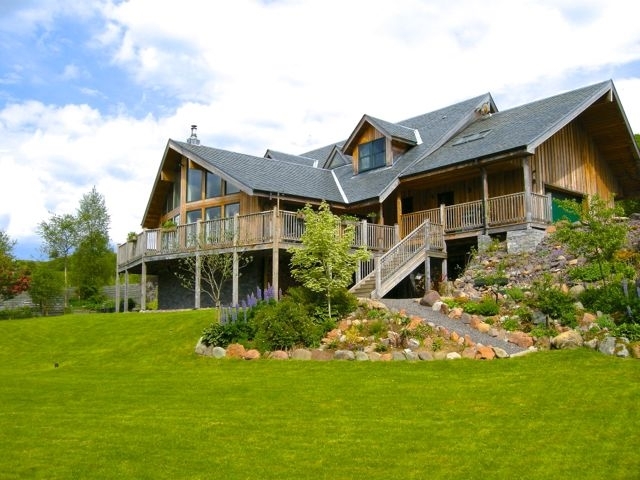 Carol & Geoff Blunsum welcome you to their home in Otter Creek, Taynuilt, Argyll, Scotland. 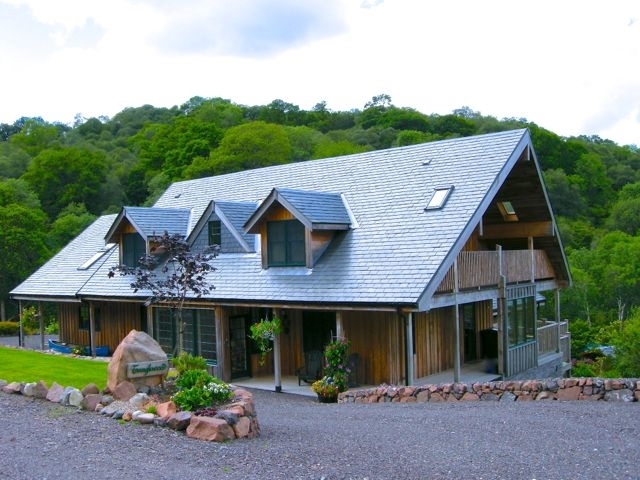 Tanglewood Lodge is a newly-built Canadian-style wood clad house situated in the beautiful Glen Nant just outside the village of Taynuilt. 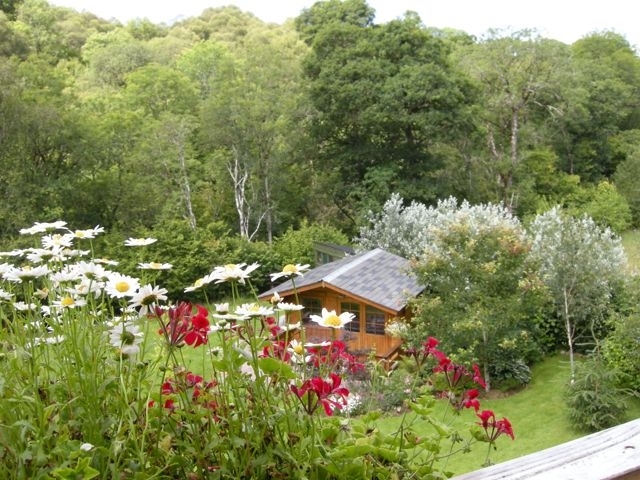 Set in its own three-quarter acre river-side garden, we are ideally situated to provide a base for your adventures in this beautiful area of the West Highlands of Scotland.The surrounding area offers beautiful scenery with wildlife in abundance. Whatever your interests, walking, fishing, cycling, photography, golf, or just messing about in boats, there is something for everyone. We also have all the facilities for doing absolutely nothing! We have several places for your evening meal nearby.Robins Nest our local village cafe in Taynuilt is well known for its delicious home made soups and baking. Oban (20 min drive) also offers plenty of choice with award winning fish restaurants. To build up an appetite there are there are 33 Munros in the vicinity. Glen Coe is 50 minutes drive with Ben Nevis (Britain's highest mountain) and Glen Nevis 1 hour away offering some of the best walking and cycling in the UK. 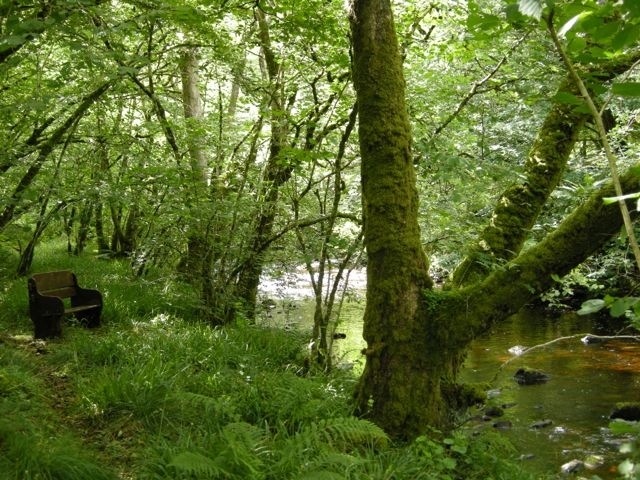 Nearby Castles to visit include Dunstaffnage, Inveraray & on the island of Mull Duart & Torosay. Oban is the gateway to the Isles and offers many ferry trips to nearby Islands. 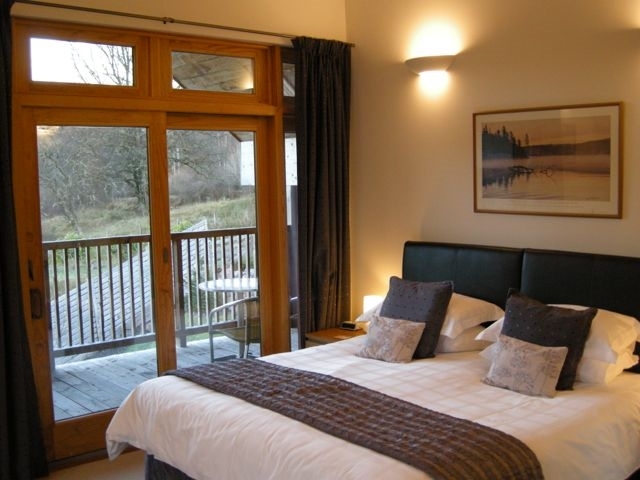 Our spacious bedrooms with vaulted ceilings and exposed beams offer superking/twin beds with mountain and forest views making it easy to unwind and relax. Other facilities include comfortable armchairs, tea and coffee making, satellite TV with DVD player, broadband WiFi network and under floor heating fed from our eco friendly ground source heat pump throughout. The ensuite bathrooms have large showers and towel warmers. One bedroom has a walkout balcony with mountain views and the second bedroom has views toward the river and garden and an adjoining spacious room that could sleep up to 2 children. 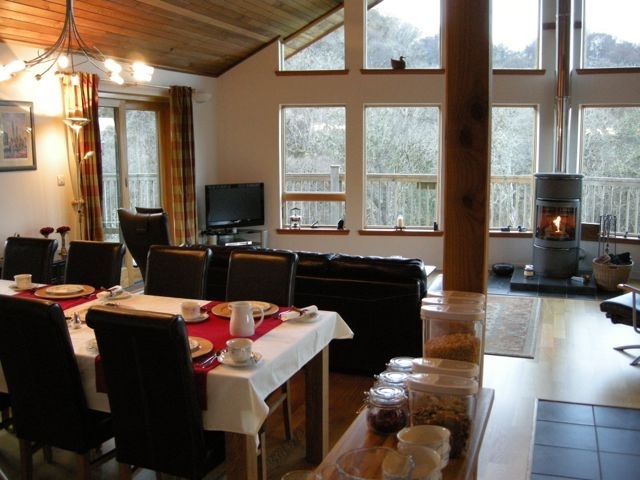 Breakfast is taken in the open plan living room with its log burning stove, vaulted ceiling and large glazed screen window over looking the River Nant and Caledonian Nature Reserve. 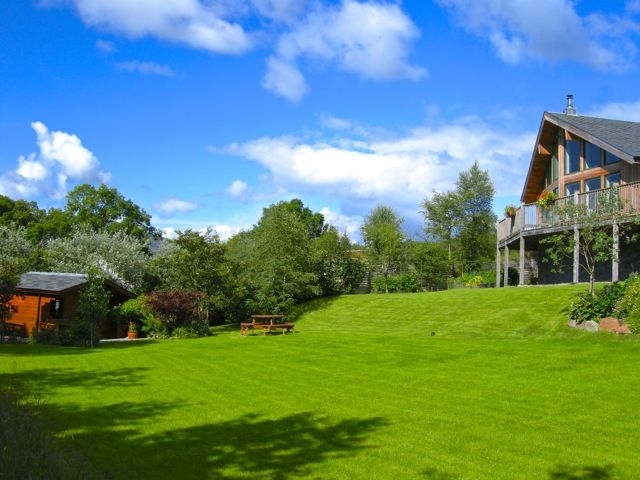 There are also views to Ben Duirinnis and our local munro Ben Cruachan.The walkout deck gives easy access to the garden and riverside. 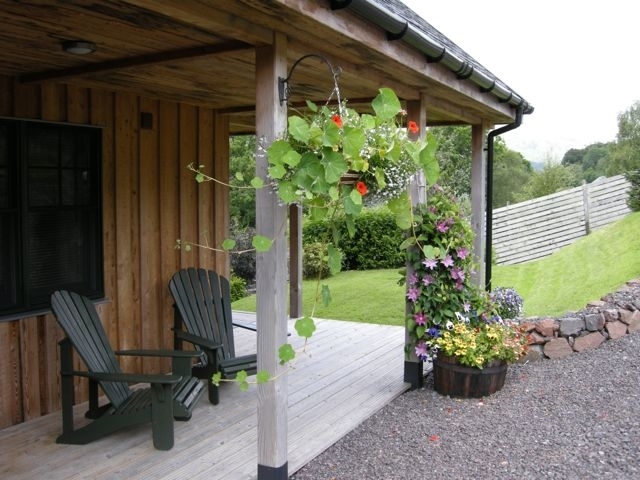 You are welcome to explore and sit by our riverside cabin enjoying the pure Argyll air, relaxing with a drink from the cabin on a sunny day. If you are lucky you may spot buzzards, herons, red and roe deer and many varieties of garden birds on our bird feeders which they share with the red squirrels!!. Occasionally we may be visited by the UK's rarest mammal a pine martin. The riverside is also a haven for wild flowers especially in Spring.